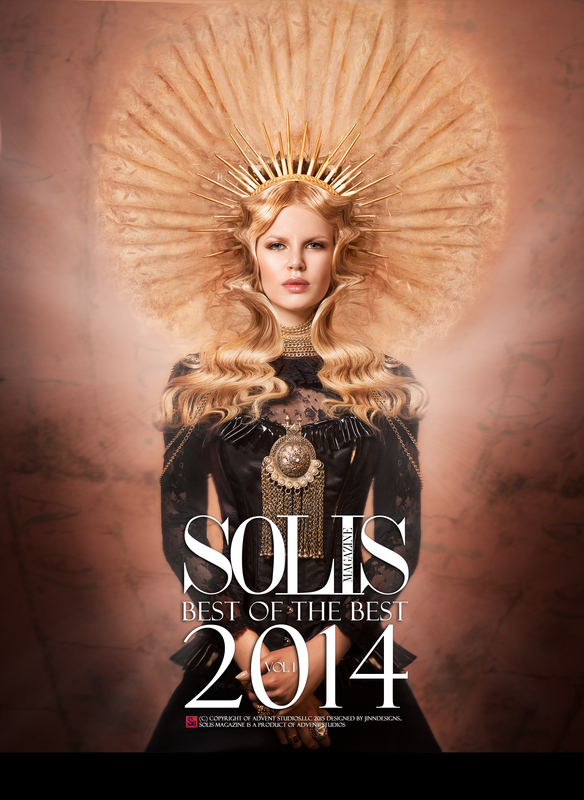 Part of our Editors Choice Awards, This Limited Edition Book includes over 40 of the best fashion photography editorials from Solis online magazine from 2014. Volume 1 will also includes some of the best Photographers, fashion designers & Models from our Artist Showcase. Tags: 2014, Art, Digital, E-Mag, Fantasy, Fashion, Photography.